New research led by Flinders University helps to explain why age distinctions proliferate. With any human encounters, including the dating game, young people seem to 'automatically' prefer the company of people their own age over older people. Going into a job interview is difficult enough, but many applicants may feel a younger selection panel discriminate or are less objective on the basis of age. The research, led by Flinders Psychology Professor Mike Nicholls, indicates our response to others is subliminally connected to appearance and age, in a subconscious reaction to initial reactions to a person's appearance. The study of 'own-age social biases' says the perception of faces depends on 'low-level neuronal processes'. "While our response is also affected by 'high-level' social conditioning, we still seem to have an in-built subconscious reaction to even an ambiguous face or figure," says Professor Nicholls, from the College of Education, Psychology and Social Work at Flinders University. "This explains why young people tend to hang around with other young people, while older people associate with old and young. "The effect of this in society is that it makes it more difficult to encourage or enforce inclusive behaviours, even in the workplace." Professor Nicholls says awareness programs need to continue to help counter "automatic" responses to people's age, and preference for young to prefer younger company over older. 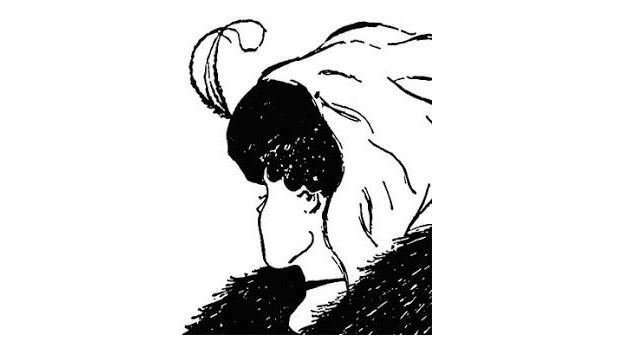 In the study, almost 400 US adults (aged over 18 years) – and a sample group in another country – were briefly shown an ambiguous image of a young and old lady figure, with the test sample not told the study was specifically testing their awareness of age. The young and old respectively accurately estimating their own age best, showing own-age bias is closely aligned to both their conscious and subconscious reactions.